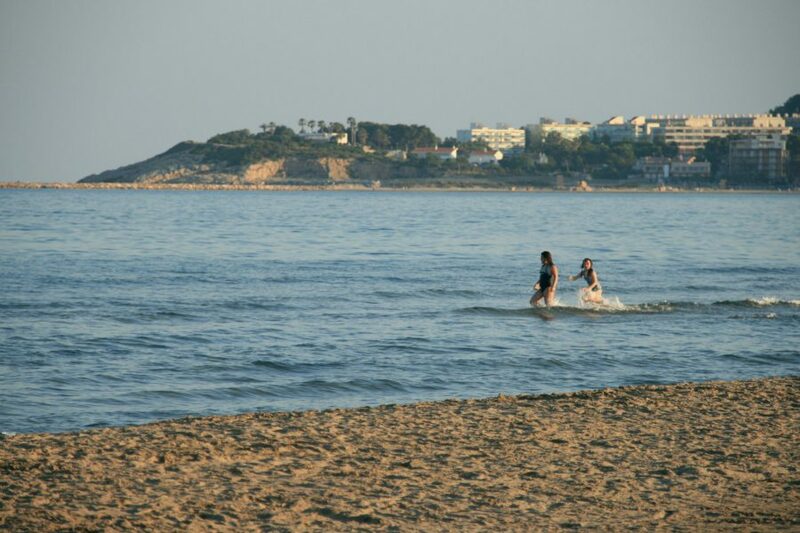 The beaches of La Pineda and the coves of Cap Salou constitute one of the main attractions of the area, they are of fine sand and clear, calm and shallow waters. 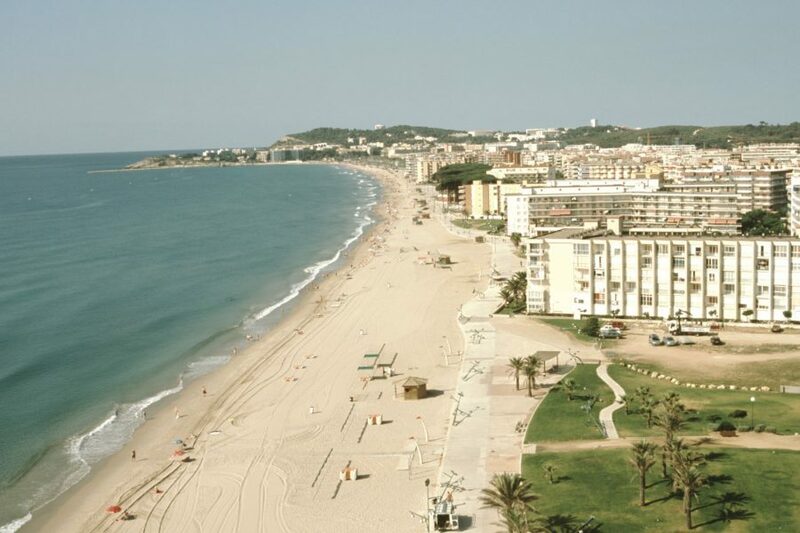 The beaches of La Pineda and Cap Salou is one of the biggest attractions of the area are of fine sand and clear, calm and shallow waters. 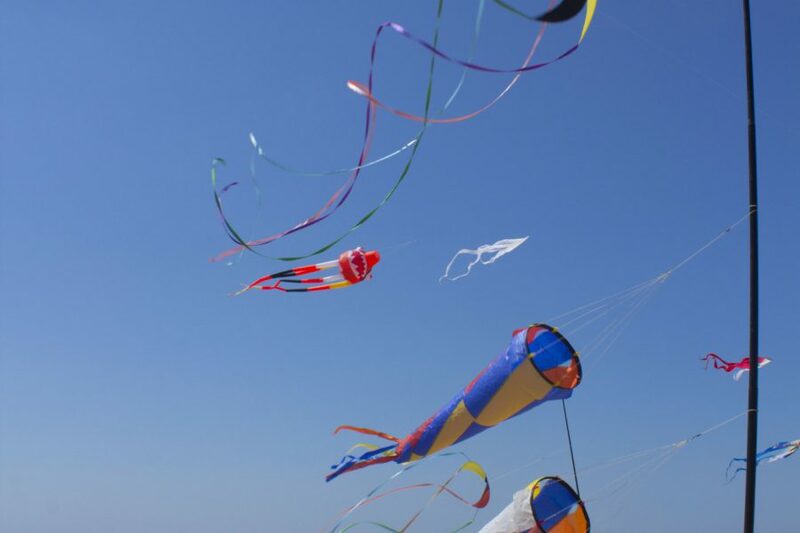 They are equipped with services for children, such as animation, playgrounds beach, or children’s attractions, and they also offer a wide range of sporting activities through the marine resort, the catamaran trips or cruises to courses sailing, windsurfing, snorkeling, kayaking, diving, canoeing, kite surfing, fishing or water skiing. 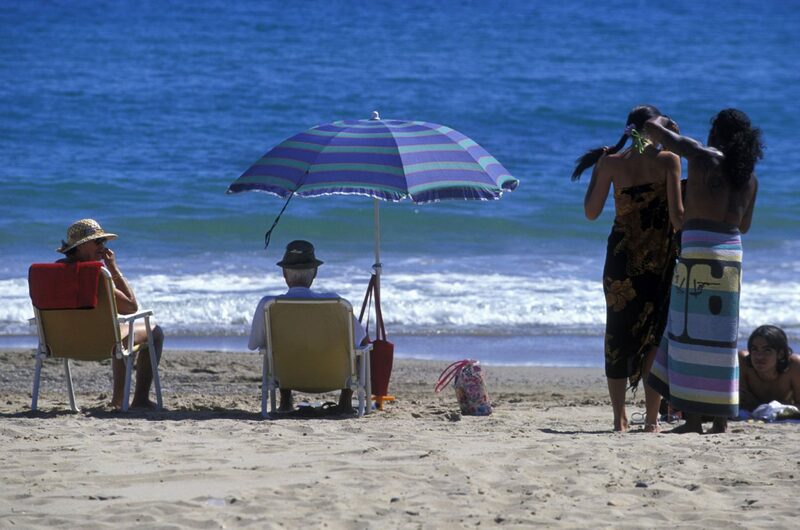 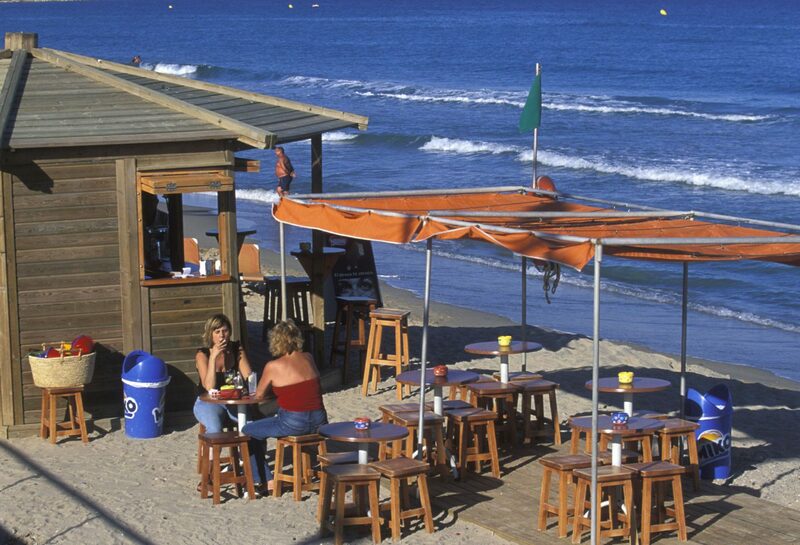 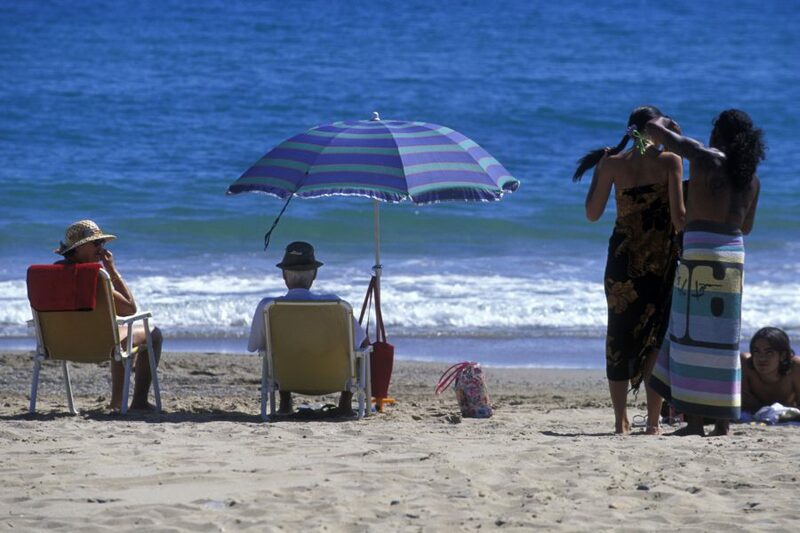 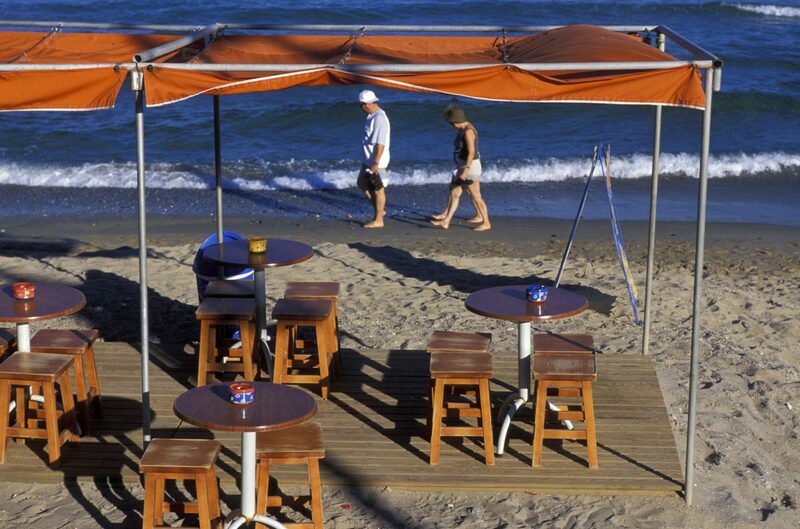 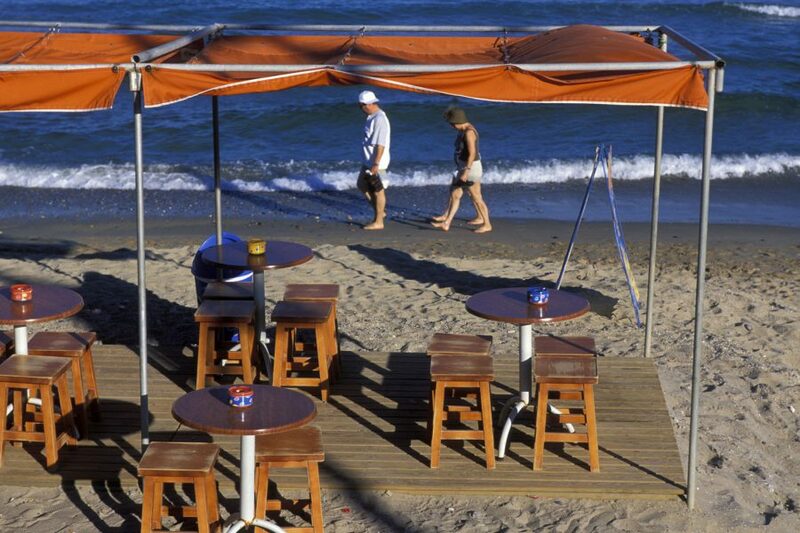 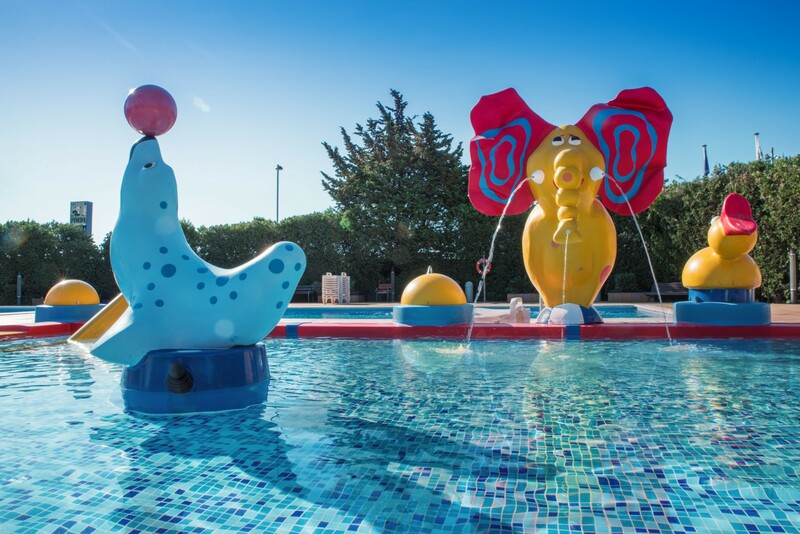 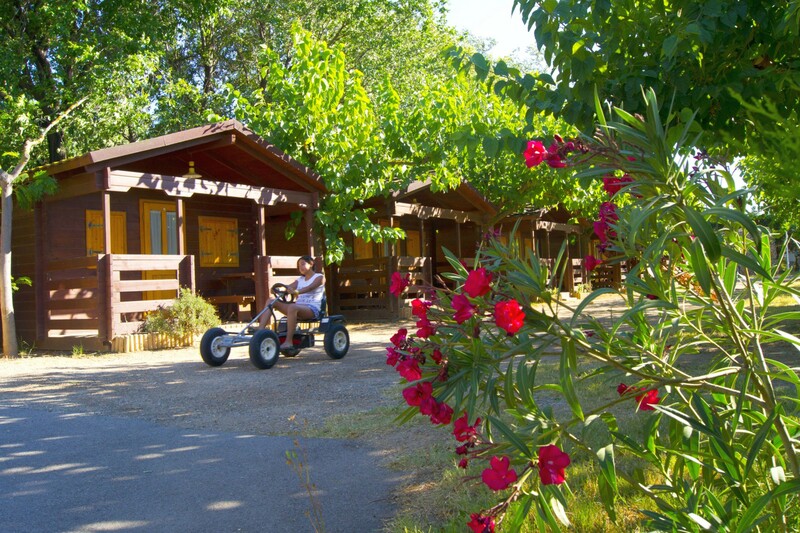 Just 500 meters from estánlas camping beaches of La Pineda, gently sloping and surrounded by green areas. 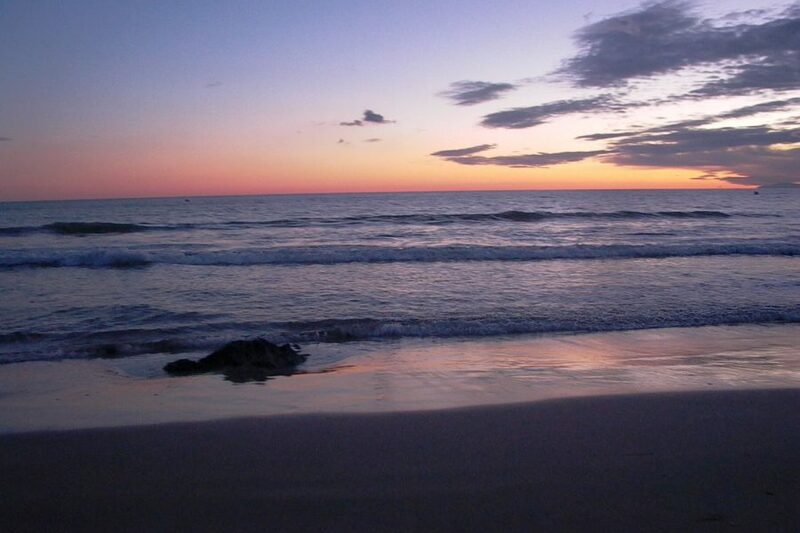 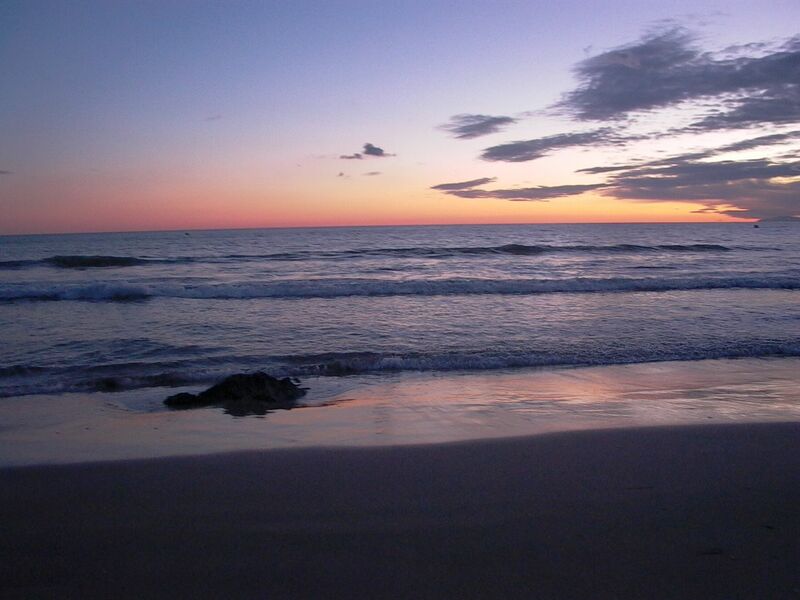 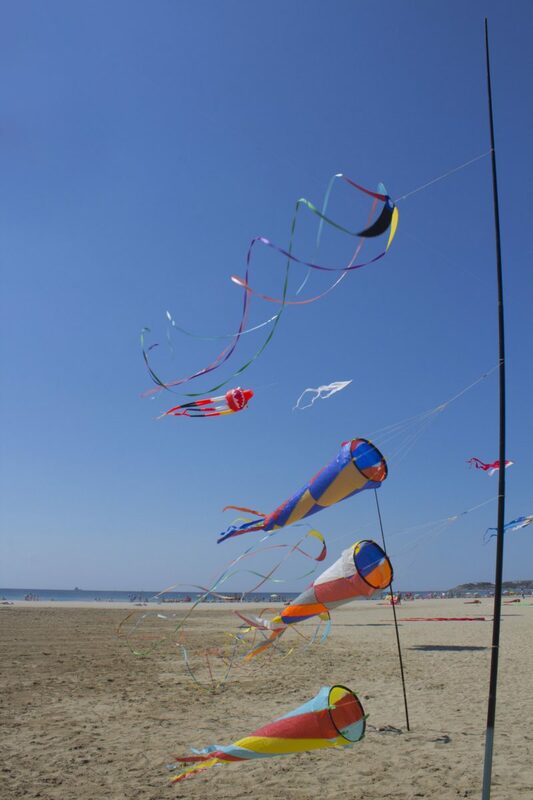 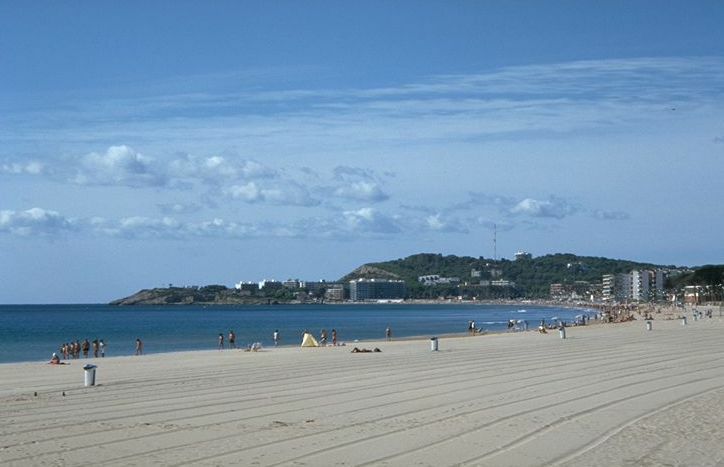 3.5 km long and 40 m wide, divided into three sectors, from north to south are called Platja dels Prats, Pineda Beach and Platja del Raco. 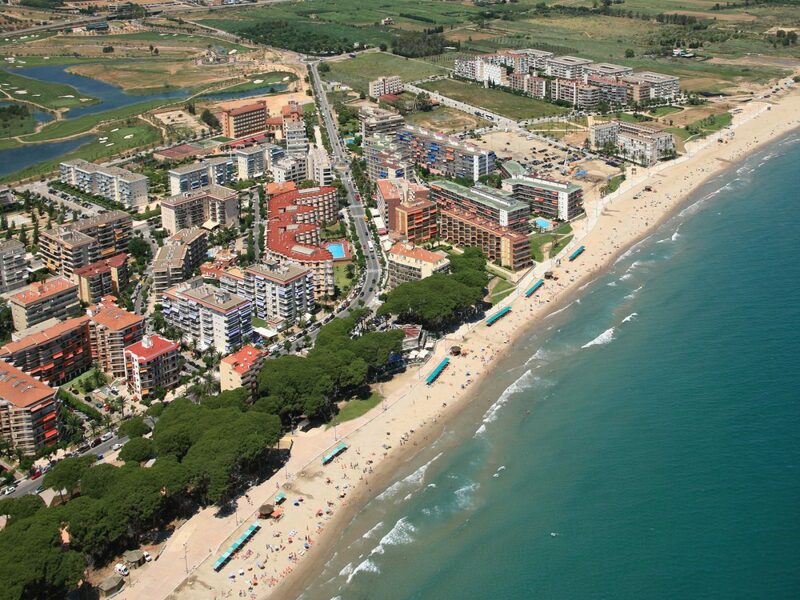 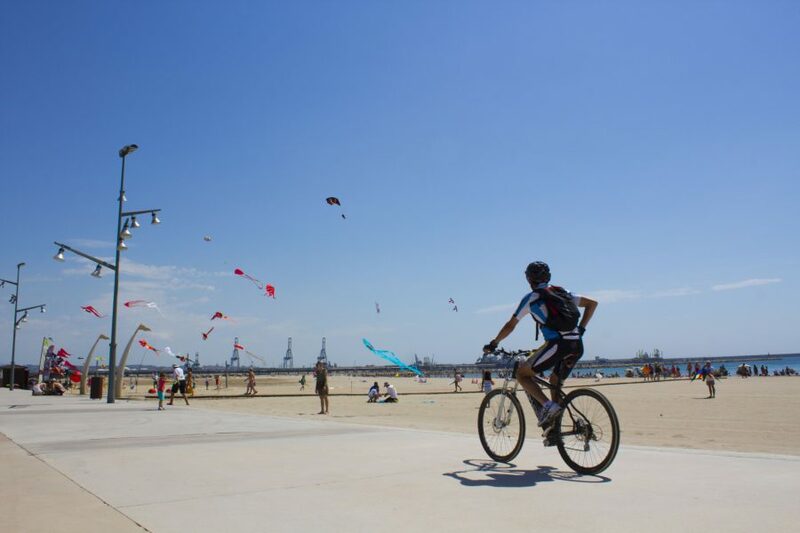 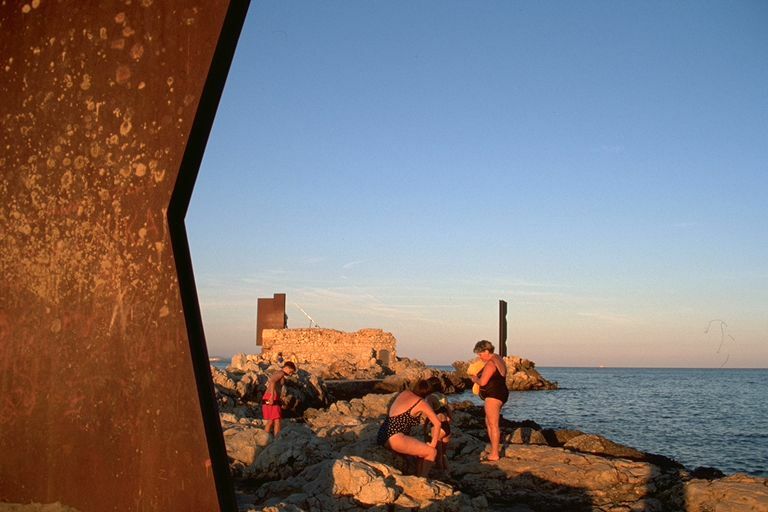 Alongside them runs the promenade Pau Casals, a modern public space open to the sea, ideal for families to enjoy. 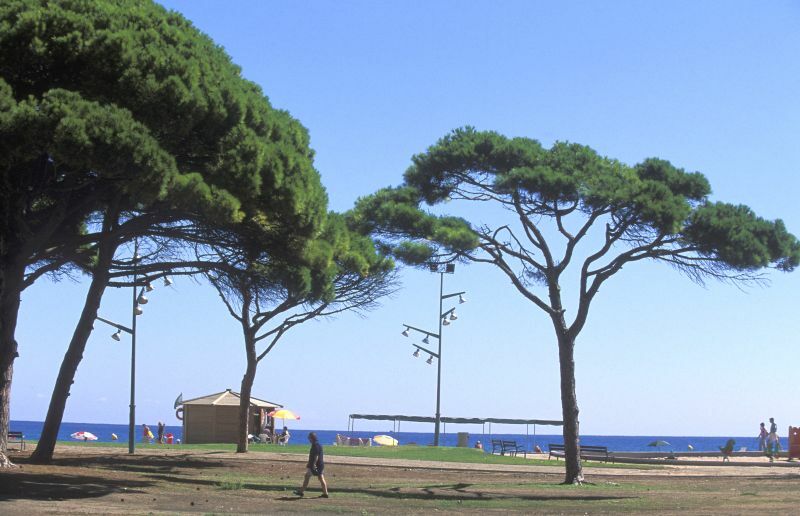 Playa Larga: It has the attraction of being surrounded by pine and being quiet as it is away from the tourist attractions in the area. 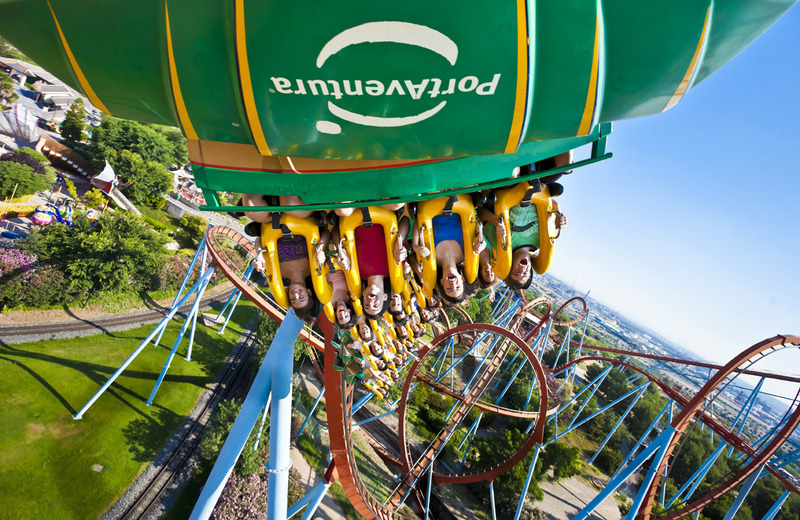 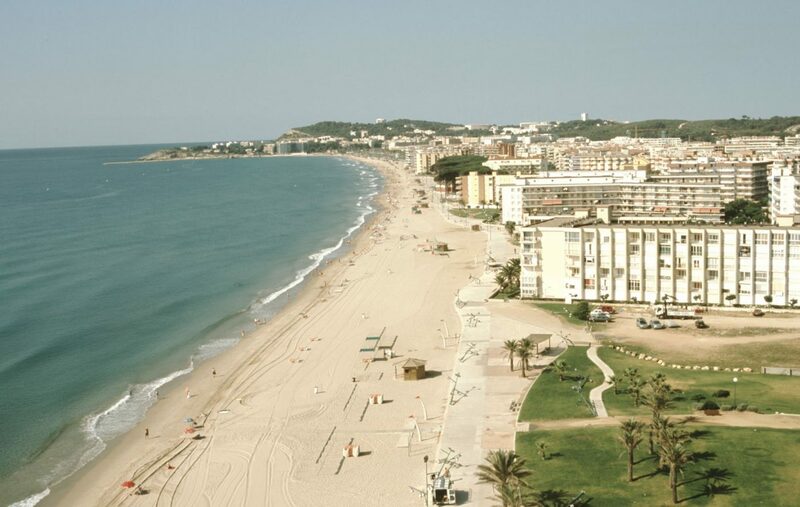 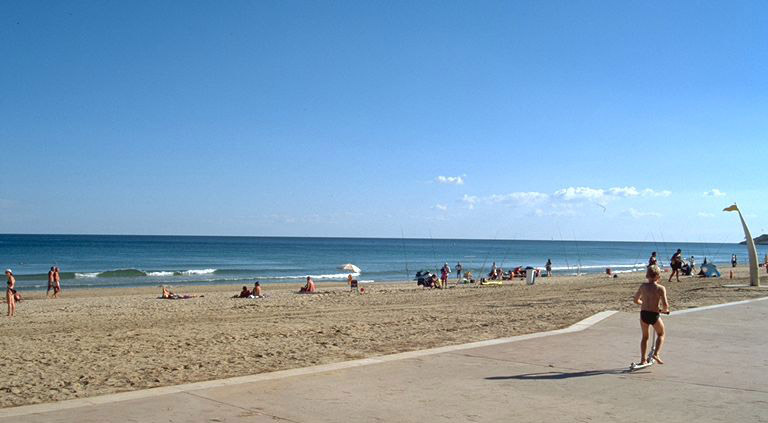 It is accessed through Replanells Street, along the road coast from Tarragona to Salou, and has a pedestrian promenade. 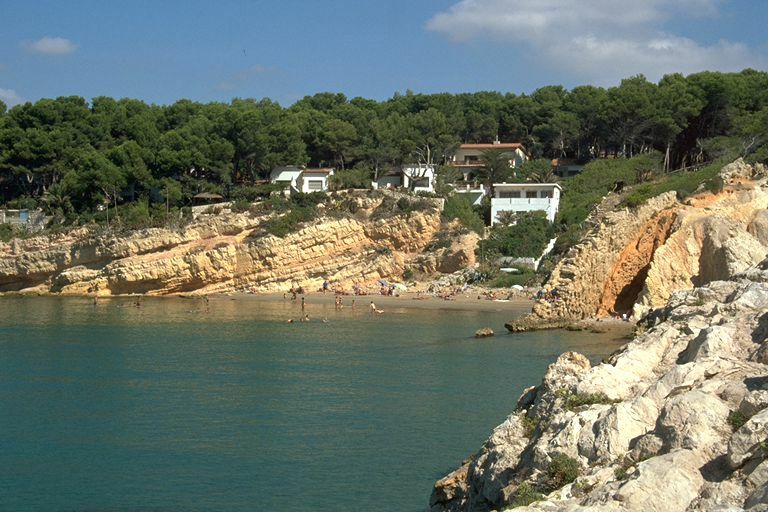 Cala Llenguadets: A small cove surrounded by nature, clear water and shallow. 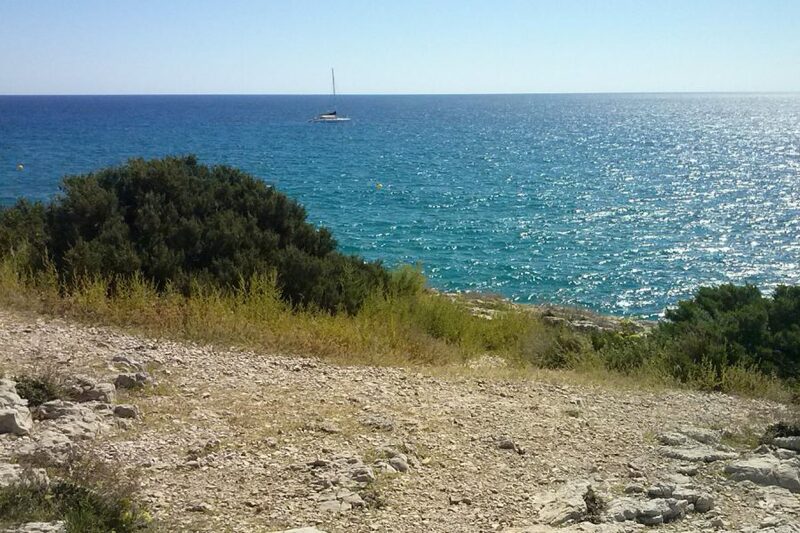 It can only be reached on foot along the Camino de Ronda leading to Faro de Salou, or by street Torrassa. 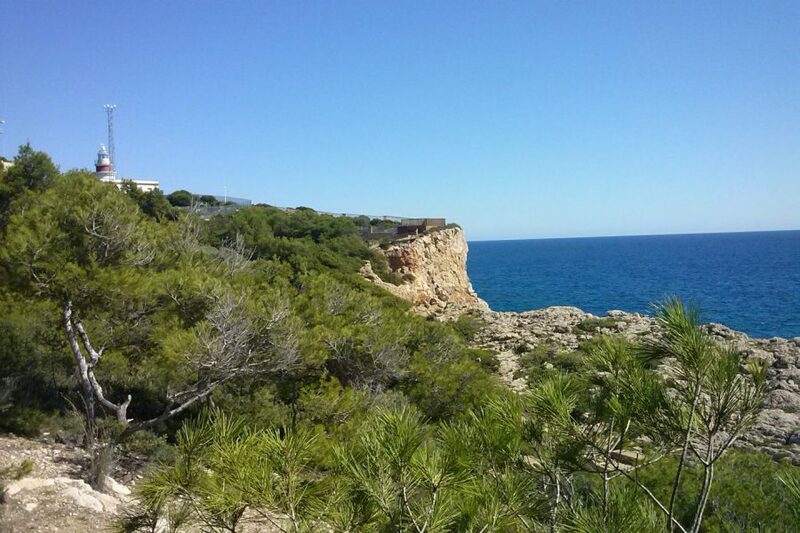 Cala Penya Tallada: A cove of great natural beauty that is located between Punta Roja and the Penya Tallada, the rock wall that juts into the sea. 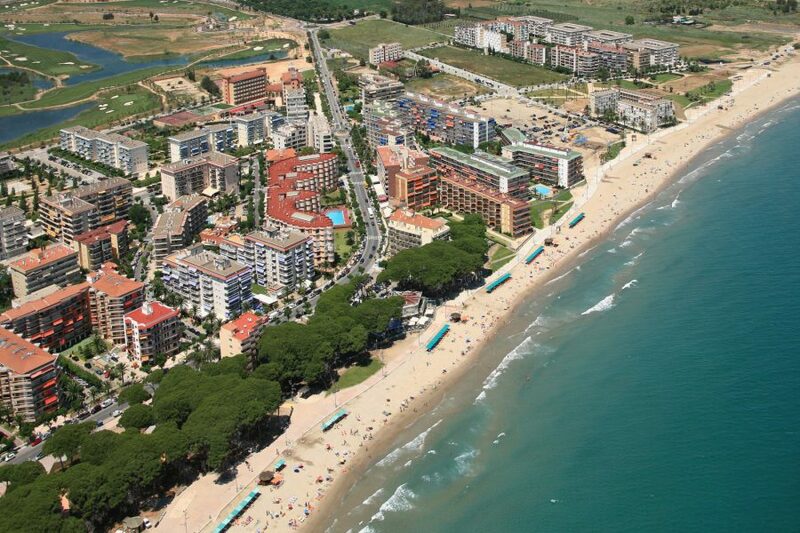 It can be accessed through the street Carved Penya. 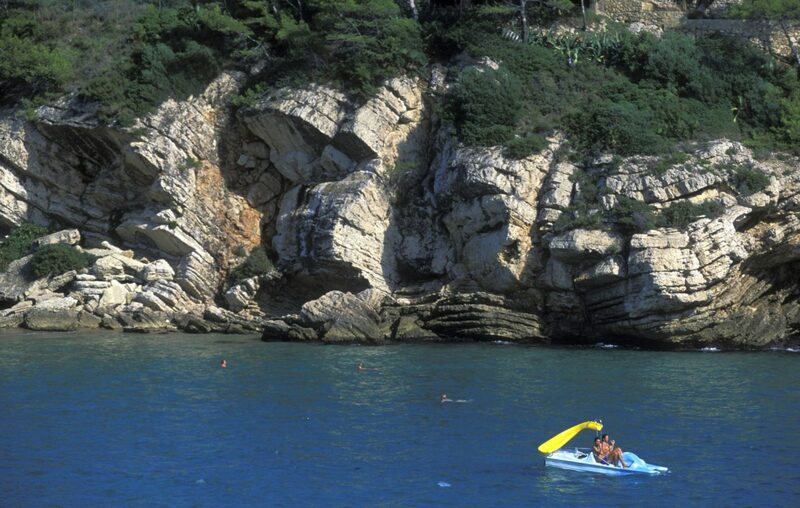 Cala Font: Is fine sand and is flanked by rocks, limits Creek are natural and easy and safe access. 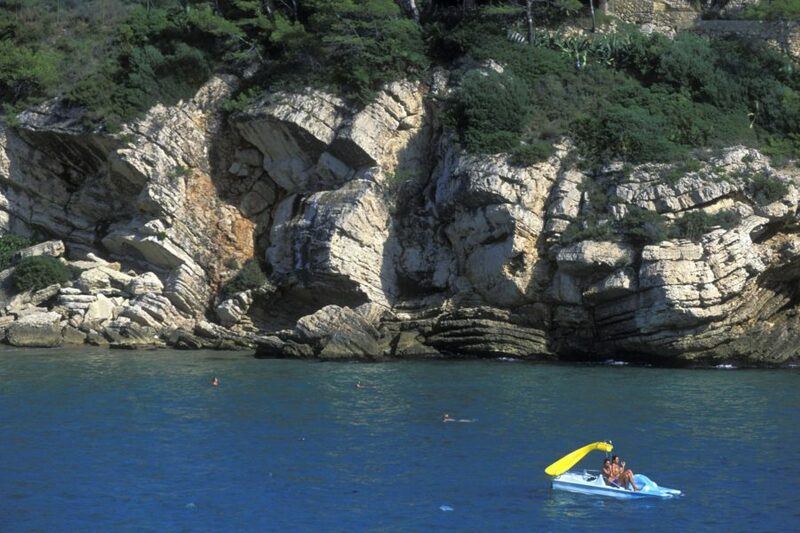 It is ideal for snorkeling, as its calm waters allow to enjoy the seabed and the many animal species that inhabit it instead. Cala Crancs: Located at the far end of town, is one of the most attractive. 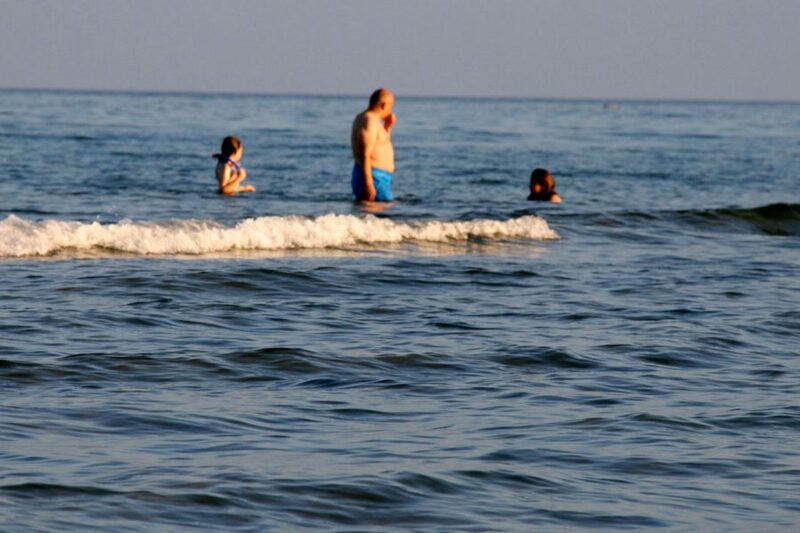 It is flanked on both sides by rocky masses with lots of vegetation, sand is fine, and the entrance to the sea has a gentle slope, so that its waters are ideal for swimming.